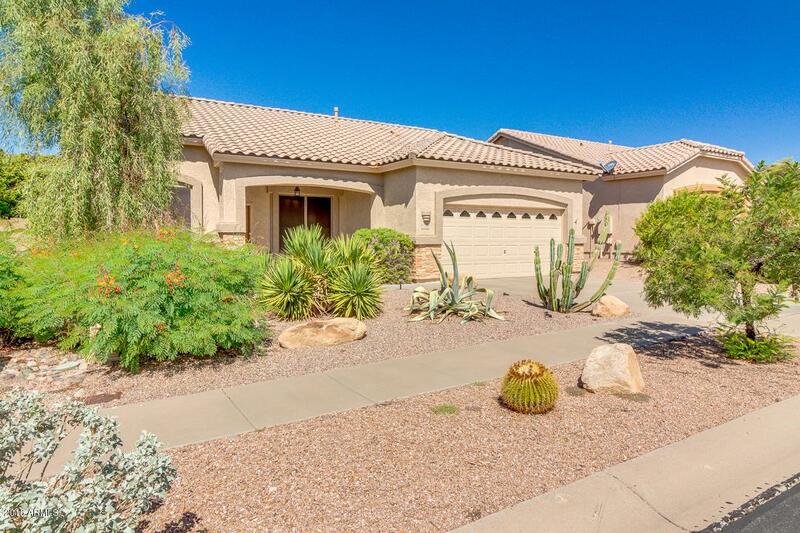 Fantastic opportunity to own an amazing property in Mesa! 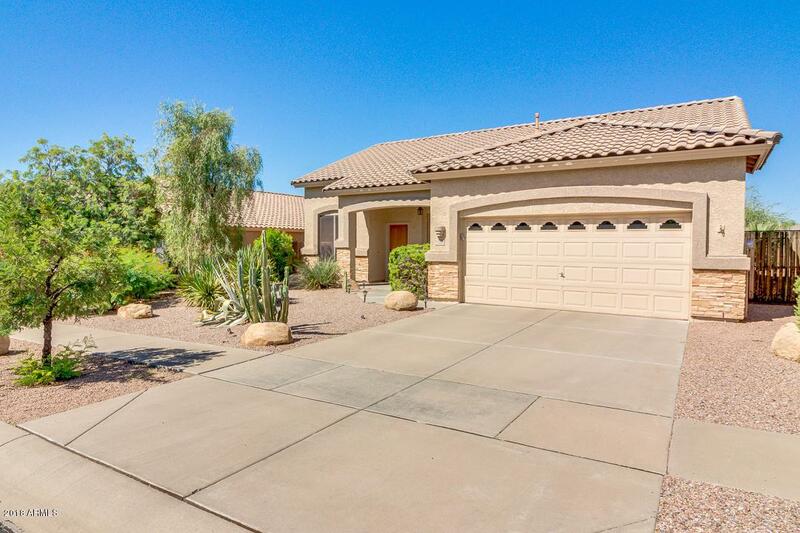 This wonderful 3 bed, 2 bath home features desert landscaping, 2 car garage with attached cabinets, and charming curb appeal. 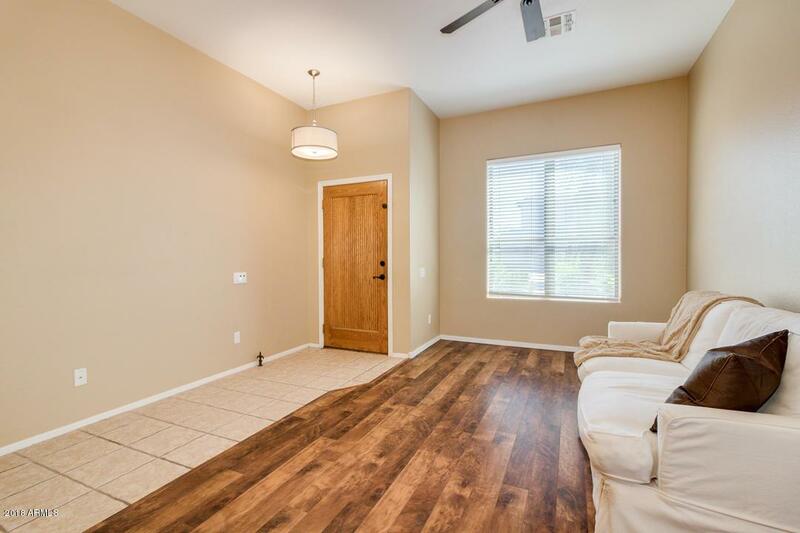 Inside you will find great room, tile flooring in traffic areas, family room, and beautiful light fixtures throughout. 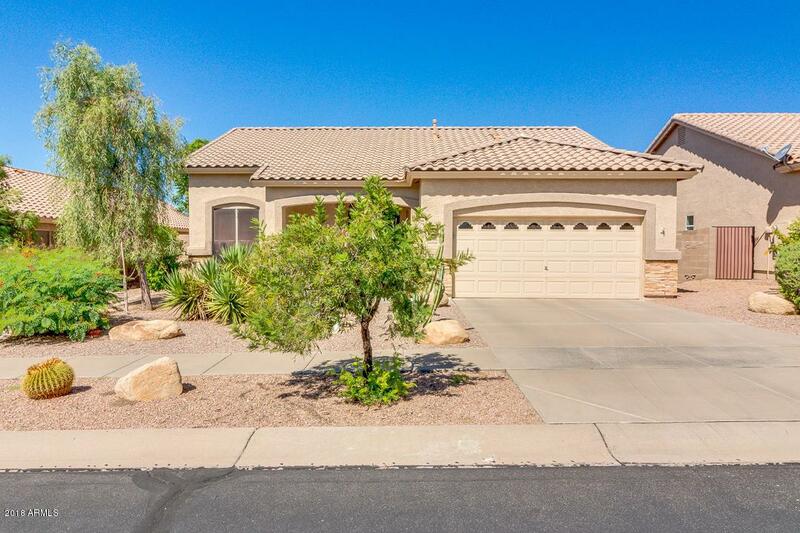 Eat-in kitchen offers slate appliances, large cabinets, pantry, tile backsplash, granite countertops, eating area, and island with breakfast bar. Spacious master suite includes bay window, full bath with dual vanity, separate tub/shower, and a walk-in closet. Nice backyard has covered patio, flagstone style extended patio, firepit with built-in seating, and an easy to care landscape. What's not to like? Hurry and schedule a showing before this sweet deal is gone!